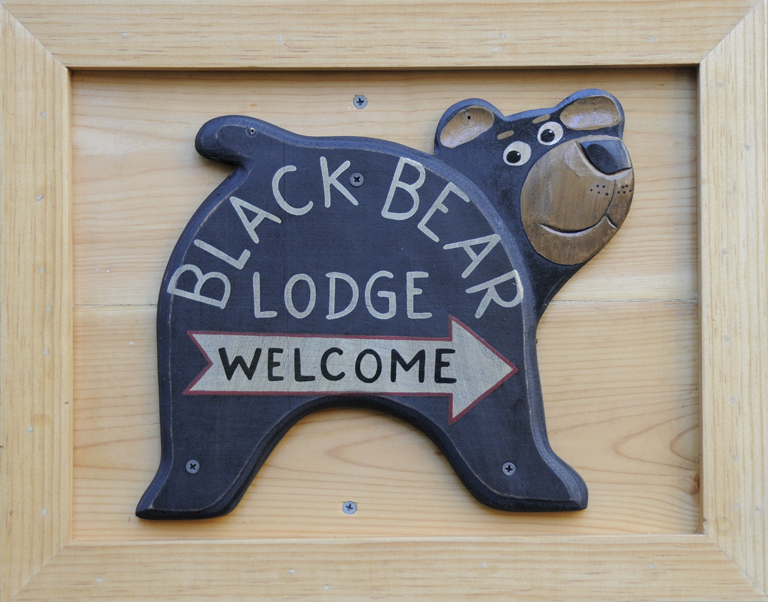 April 9 Tahoe: snow in the upper elevations « Welcome to Tahoe's Black Bear Lodge! Cozy up at the Black Bear. Reserve a stay before the white stuff is all gone. Amazing rates during shoulder season! This entry was posted in Lake Tahoe accommodations, ski Lake Tahoe, south lake tahoe, South Lake Tahoe Tourism, Uncategorized and tagged South Lake tahoe, Tahoe vacation rental.